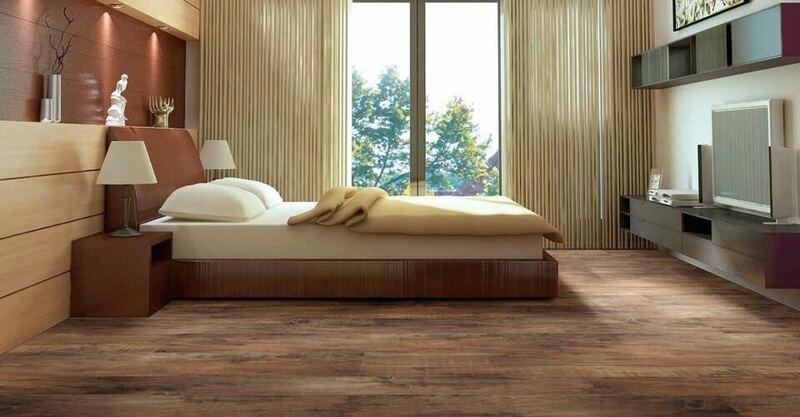 While decorating your rooms with beautiful Bedroom interior designs ideas, it is obvious that you don’t want to leave your floors dull. 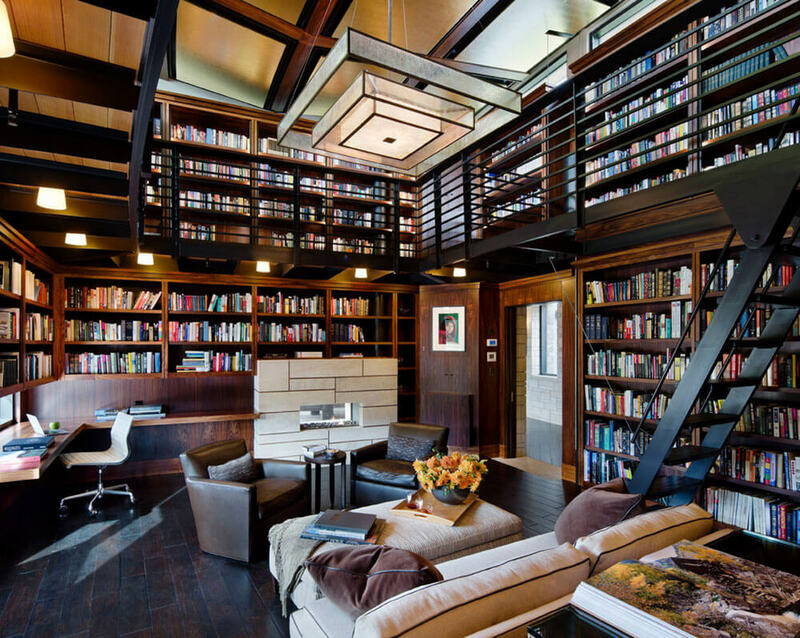 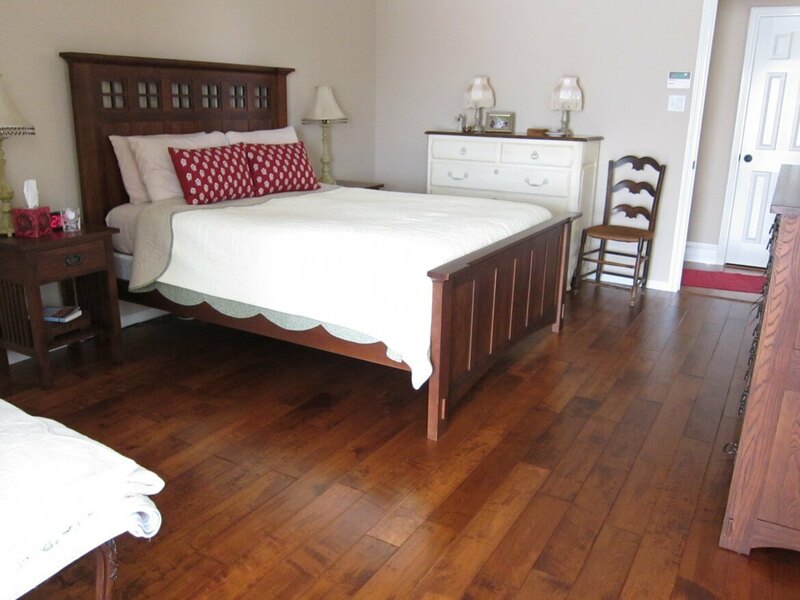 Floors are also the part of the rooms so why leaving them behind? 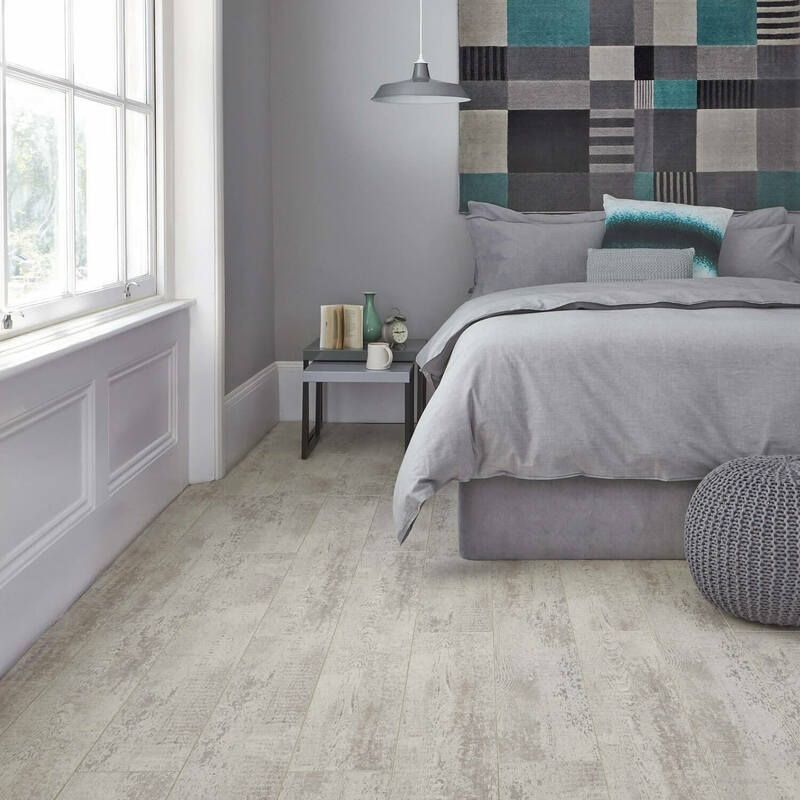 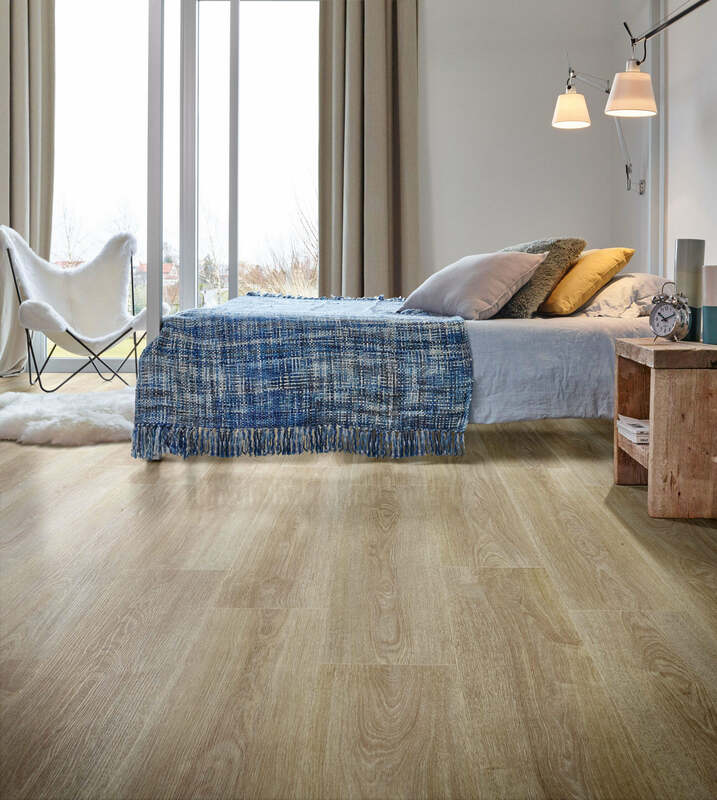 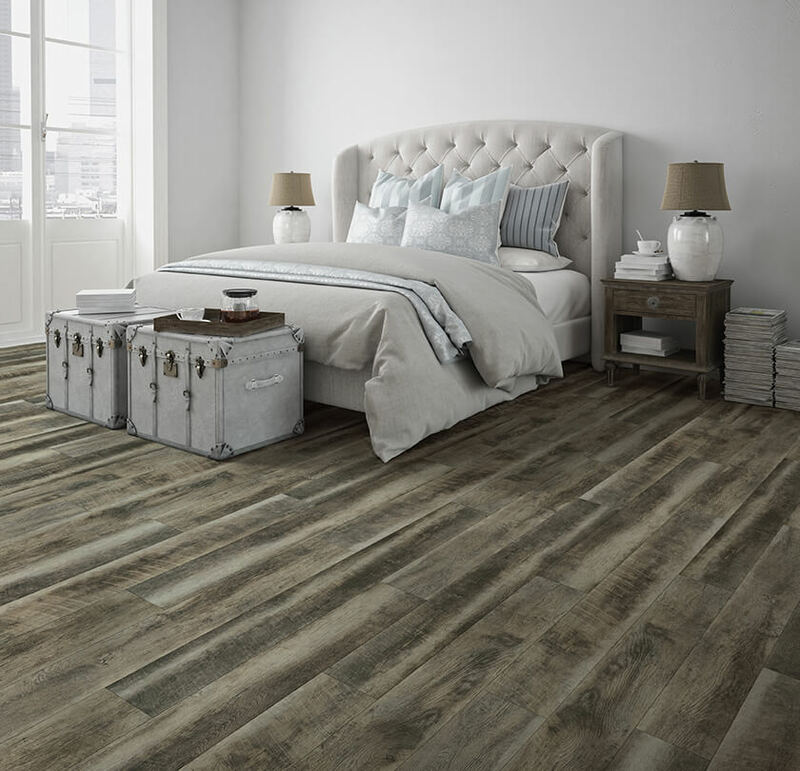 It’s time change the bland floors and give them a touch of beauty with some Vinyl flooring ideas. 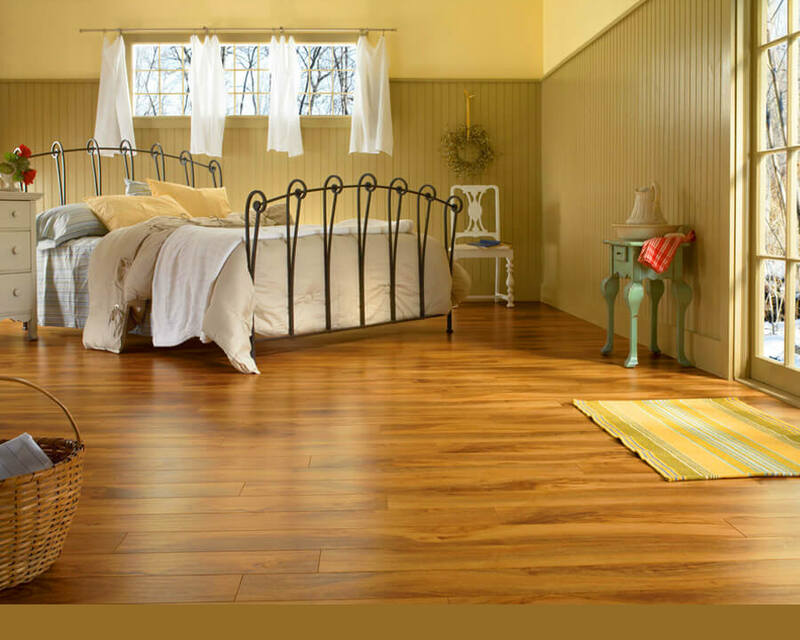 As they are the long-lasting and less expensive options for flooring. 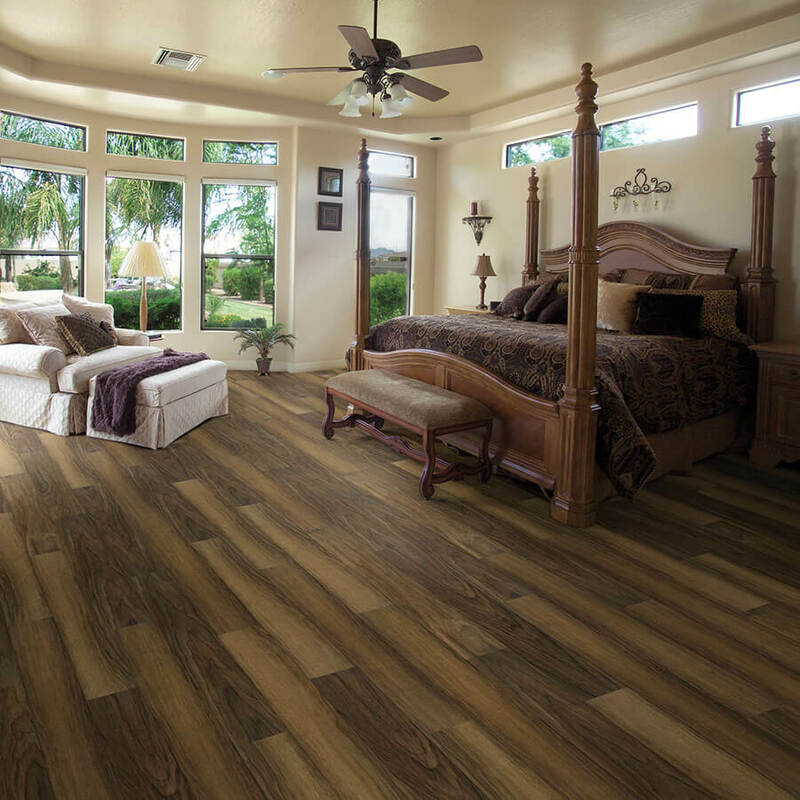 If you want a luxury as well as hardwood flooring look, you can use traditional designed vinyl so that it covers all your floor. 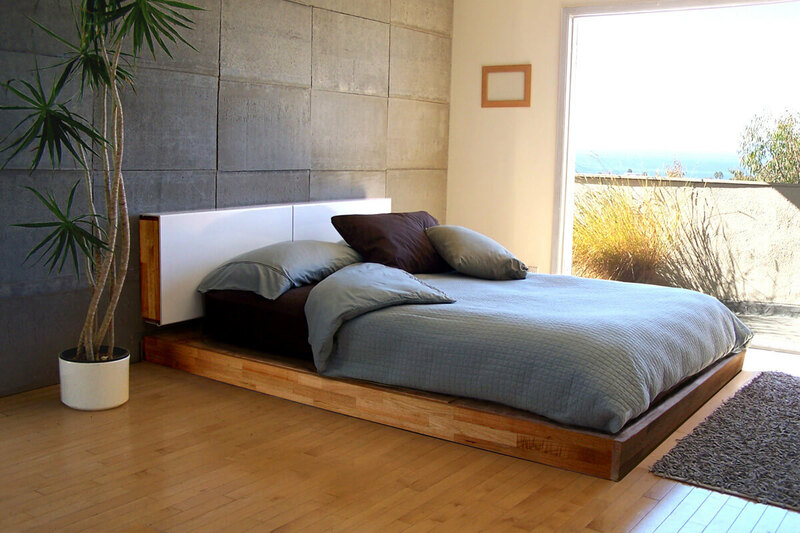 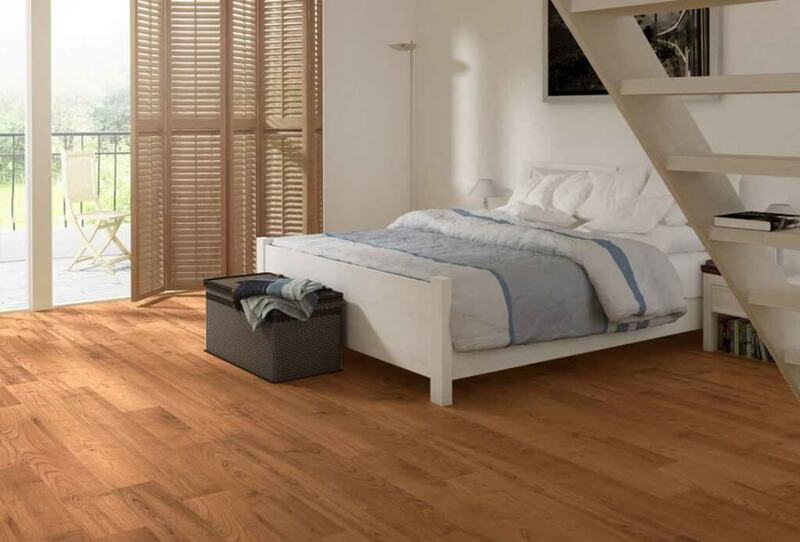 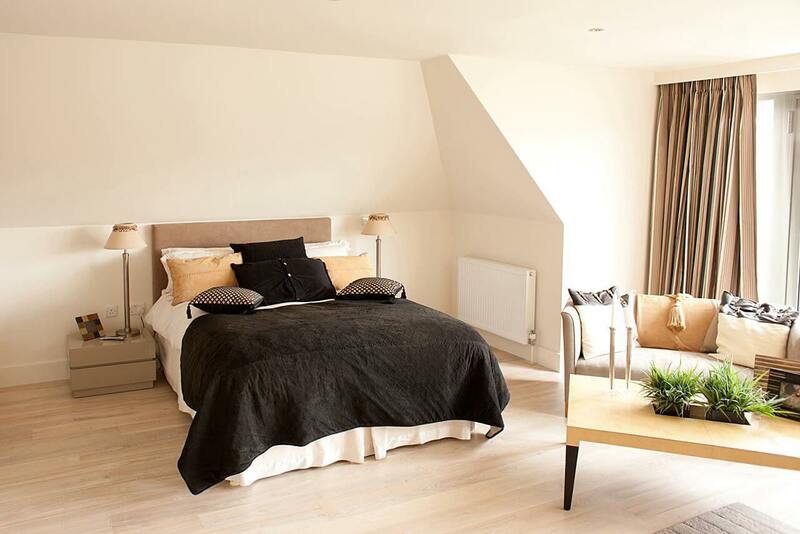 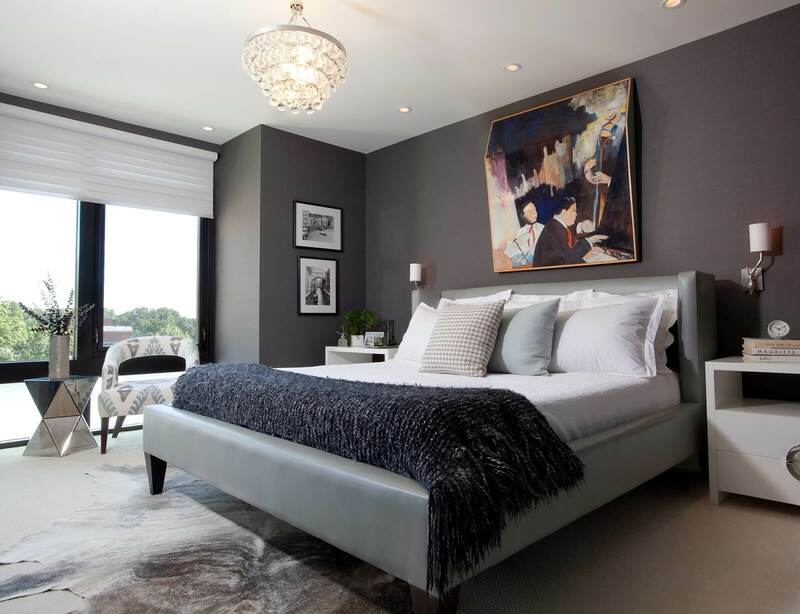 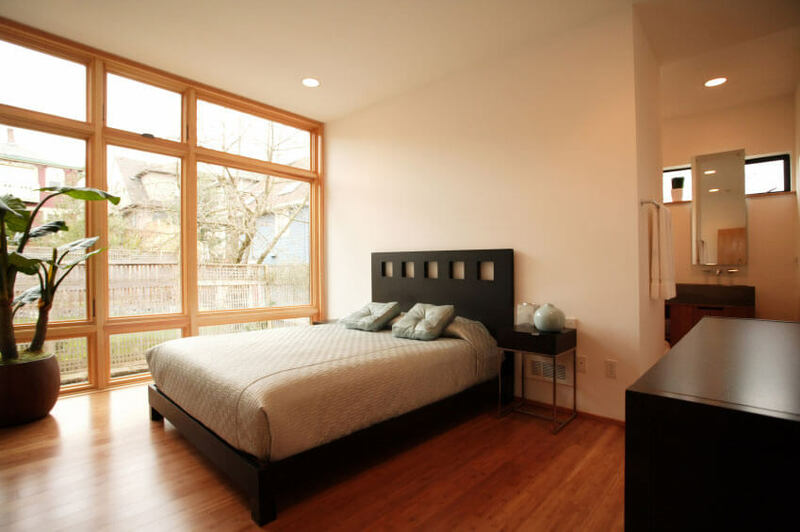 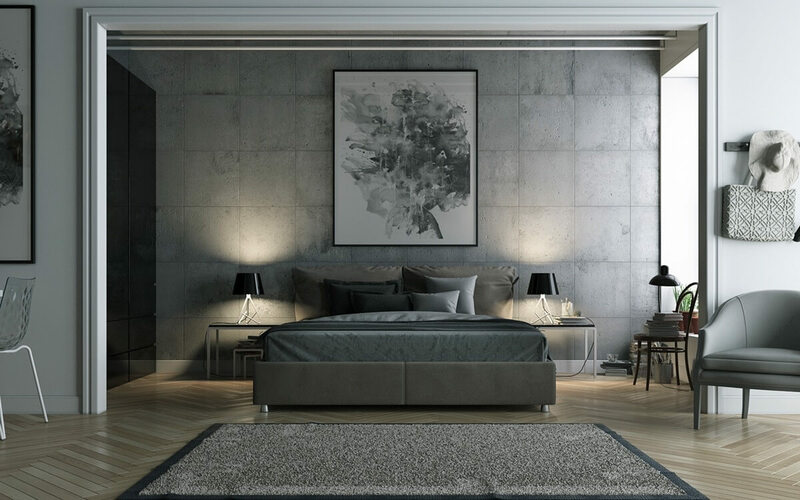 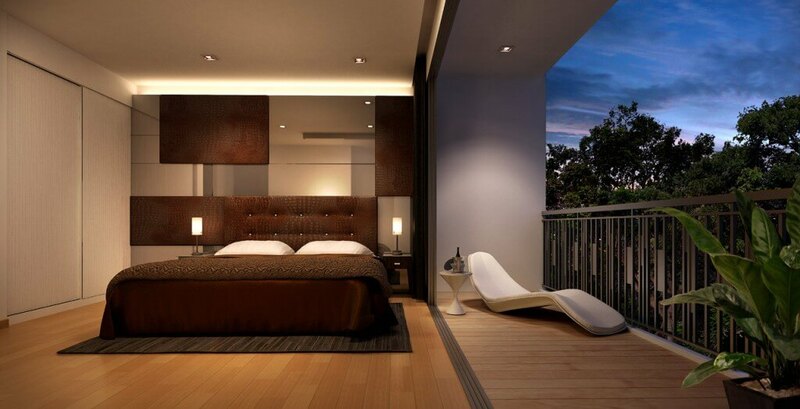 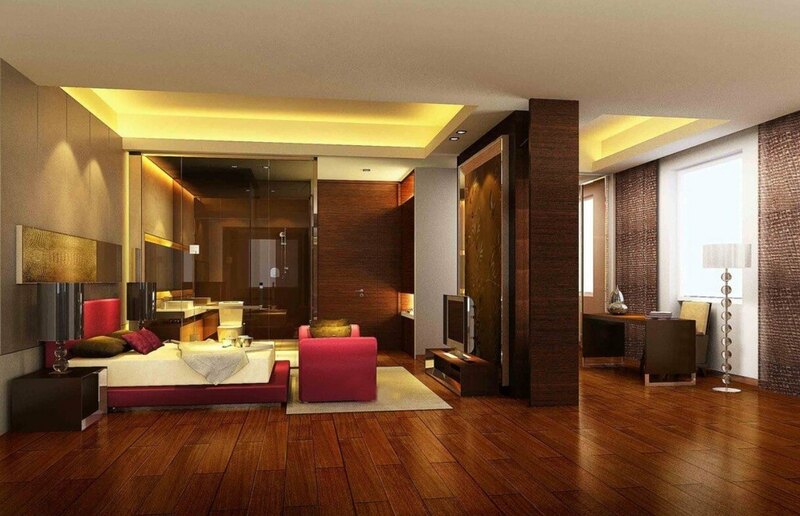 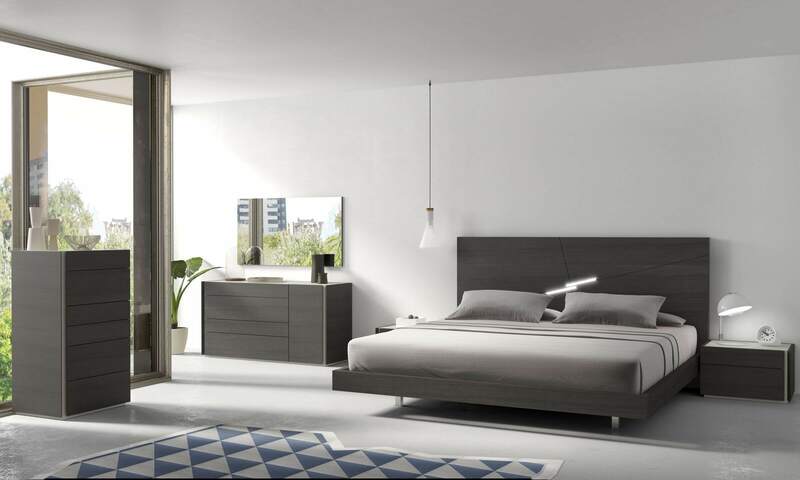 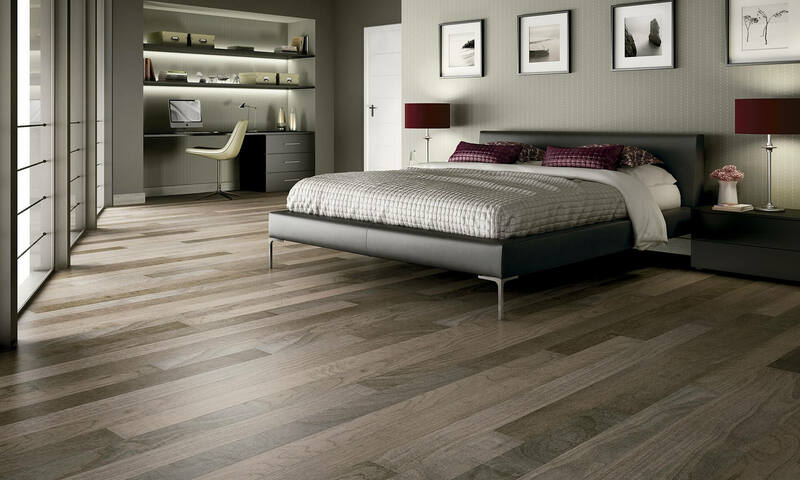 Down below are Some bedroom flooring ideas which will make you home look beautiful.